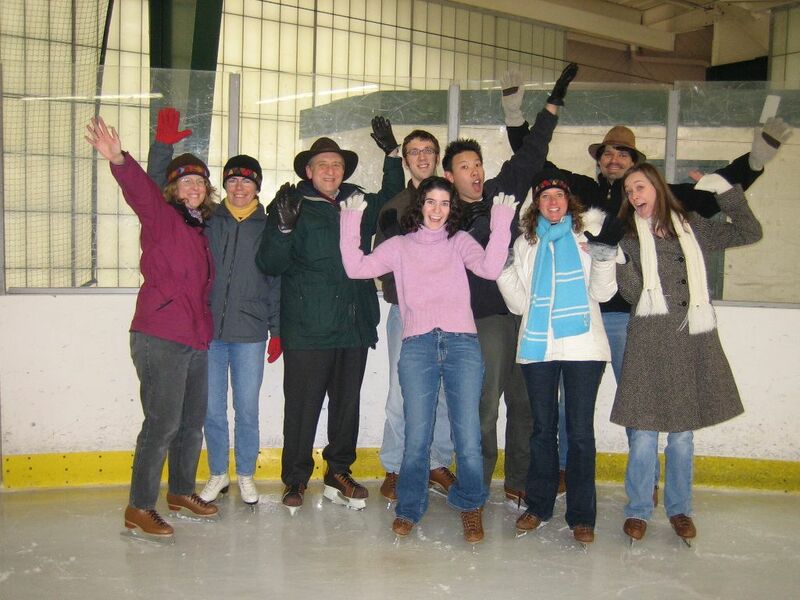 At the HCIL, we believe that the rigors of serious research must be balanced with periods of rest and refreshment. As a lab, we aim celebrate each other’s triumphs and achievements. Plus its fun to get out of the lab every once in a while! We invite all of you to celebrate with us by adding your memories. Just send your special thoughts about the HCIL to hcil-info@cs.umd.edu. One of my favorite HCIL memories, though there are many, was when Jane Henson came to visit the Kids Team. Allison and I, with our combined connections to the Henson organization, had both worked long and hard to make Jane’s visit happen. We were in the middle of some kind of ubiquitous computing co-design process when a sensor triggered a projector to come on, displaying light on the wall. The kids decided to take this opportunity to make shadow creatures with their hands. Allison and I were both cringing . . . but, in fact, Jane loved it! In her view, the kids were making their own shadow puppets. 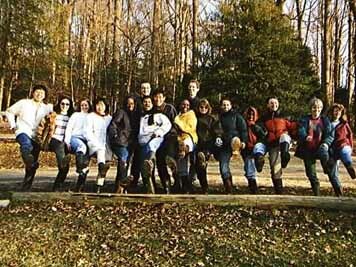 My favorite social memory of HCIL is the crab party at Anne Rose’s house – starting with the deepest, darkest thunder storm I have ever experienced – meaning that every single party member was totally soaked by the time they walked from their car to Anne’s house. But then she had seemingly endless boxes of crabs, wooden mallets, and some magic powder that made the crabs very spicy. Finally, the clouds actually cleared and we we went canoing and kayaking in the Chesapeake Bay off her back yard. My favorite HCIL work memory was the 7am preparation for the launch party of the International Children’s Digital Library in the Great Room of the Library of Congress. All these HCILers were running around downtown DC with boxes of supplies, trying to convince security guards that it really was ok for us to bring all these computers, projectors and bizarre contraptions into this huge and ornate castle-like room – all the time peering over our shoulders at the minders were who making sure we didn’t put so much as a piece of tape on the floor. With the President of the University and the Librarian of Congress in attendance, all the while trying to keep our young daughter from running amok, while demonstrating the project of which I am still most proud was a memory not soon forgotten. Some of my favorite HCIL times: clipping foam in the hallways to make robots, enjoying the conversation that Ben S. had with one of our kidsteam kids about why make robots, taking my first HCIL bike-trip with Catherine, watching our kidsteam kids interview computer scientists about how they would play with a computer toy, wandering the woods of the National Park Service to make cool mobile technologies, coming together as a lab to help the U.S. Holocaust Museum. I knew HCIL was somewhere I would enjoy working when during my job interview Catherine said “you are someone I could eat lunch with” – apparently that was her fuzzy measure for determining if I would fit well into the HCIL community. And over the years I have definitely learned that HCIL likes to eat – esp. ice cream and chocolate. Some of my favorite “on-the-job” memories have been trying to convince people that the data we were displaying in Spotfire was their real data (not something we faked for demo purposes), and debugging a server crash with Ben B. while I was in Maryland and he was in Mongolia. 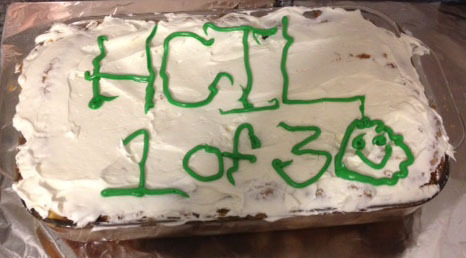 One of the ways the HCIL celebrated its 30th anniversary in 2012-2013 is to bake 30 cakes. Our 30 cakes for 30 years page displays all the cakes our lab members brought in to celebrate throughout the year. HCIL Visits Maryland Fire and Rescue Institute for our 2010 Retreat. 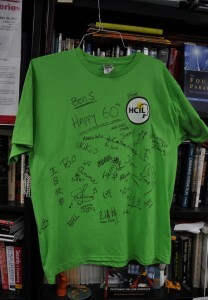 HCIL members signed a t-shirt for Ben Shneiderman on the occasion of his 60th birthday in August 2007. 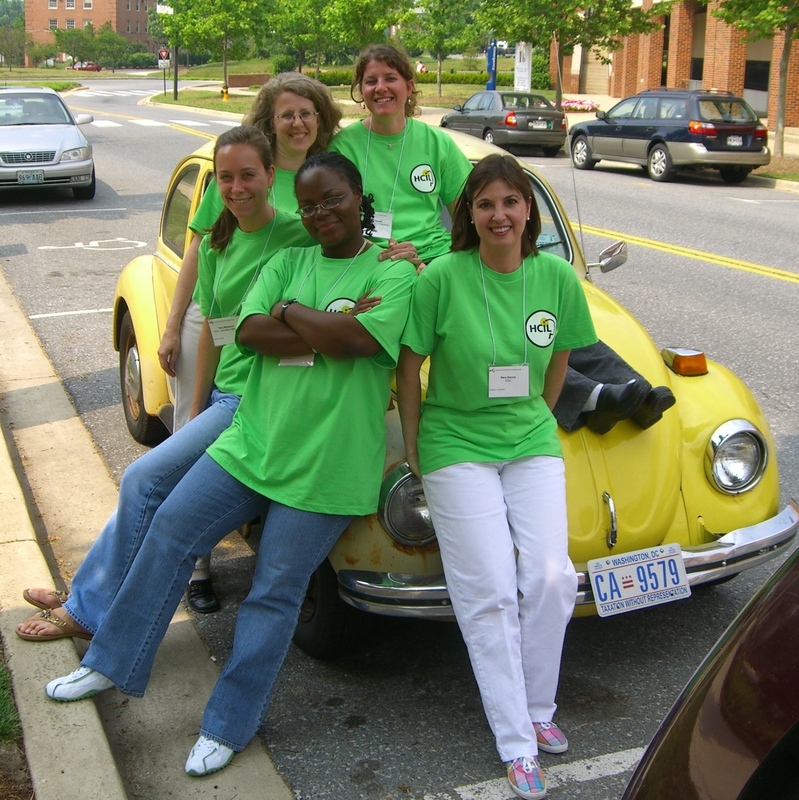 We moved to the Hornbake Library on July 10, 2007, click here to see more photos of the fun! 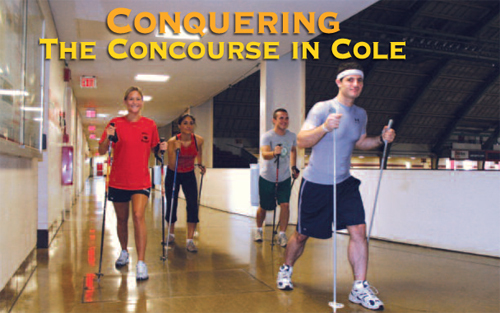 HCIL’s own fitness guru Aleks Aris struts his stuff in the CRS magazine. 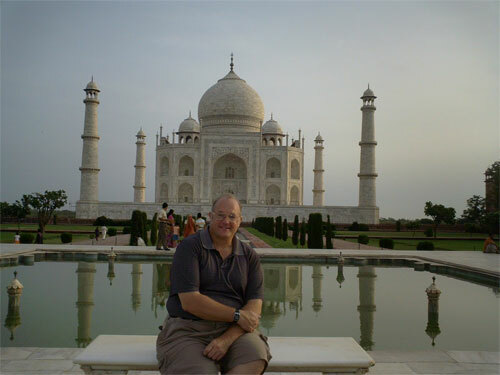 Doug Oard took an around-the-world trip in 77 days, click here to see more pics. 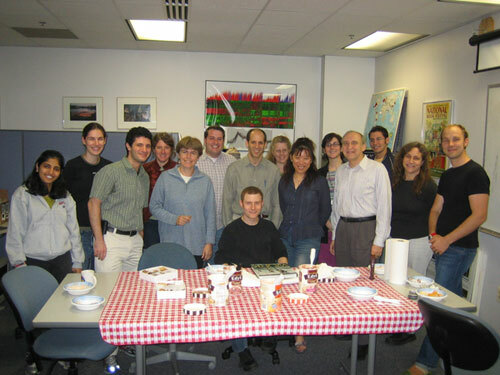 Goodbye ice cream party for Aaron Clamage, an HCIL alum (2001-2006). 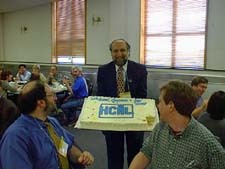 HCIL-1 was completely renovated in January 2001. Two pictures from our bike trip on July 13, 2000. 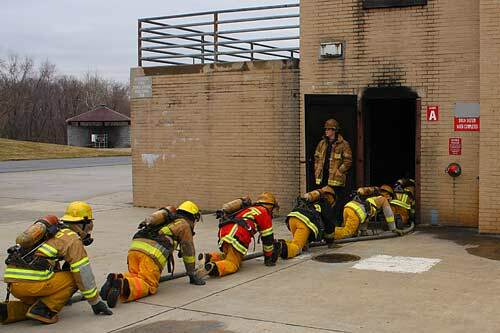 Here are some pictures from SOH99. Here are some pictures from SOH97. Here are some pictures from CHI’97. Here are some pictures from CHI’95.